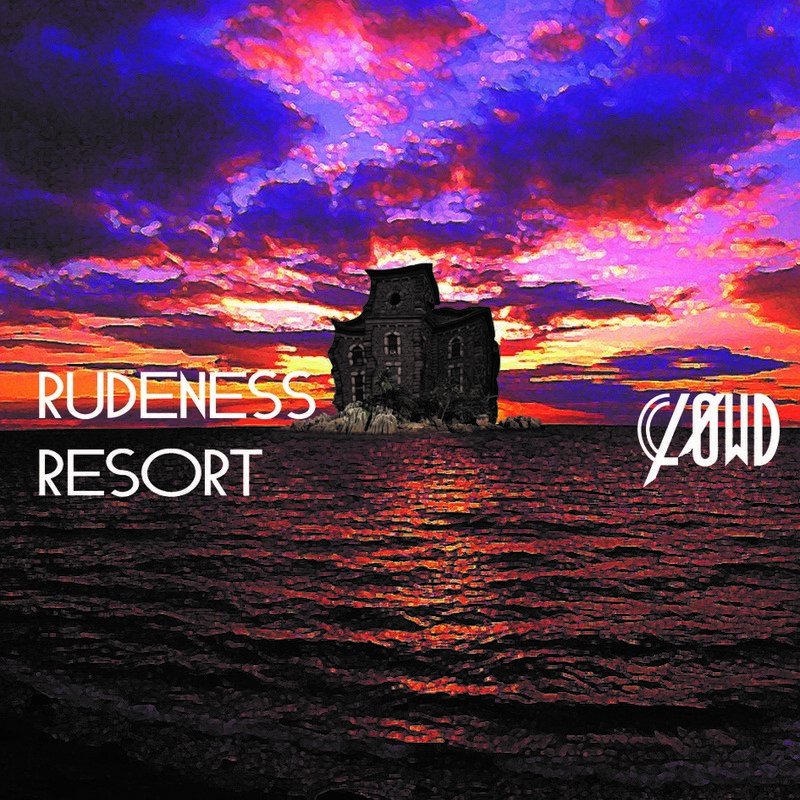 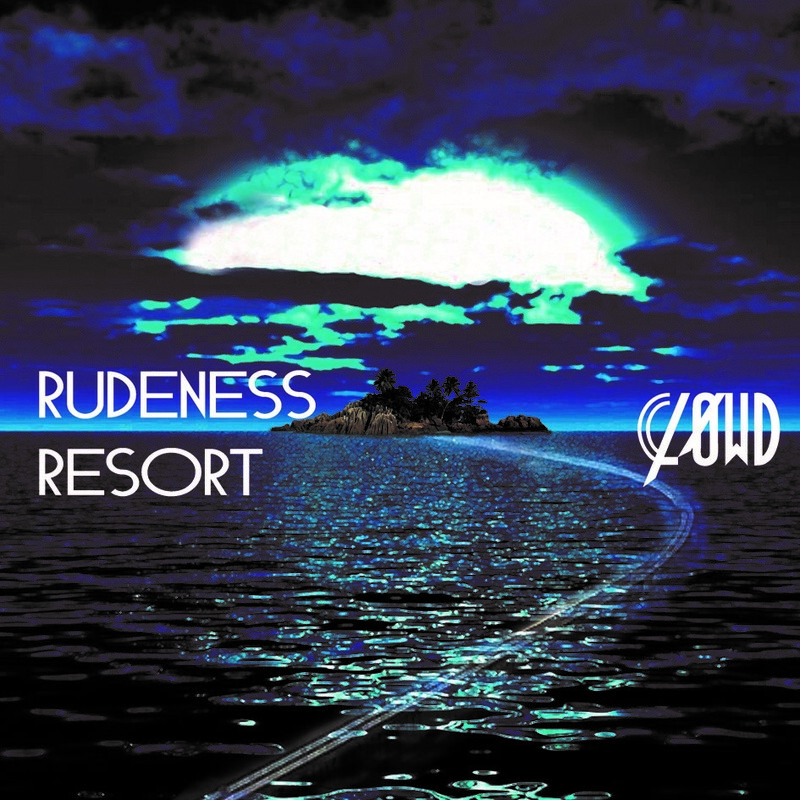 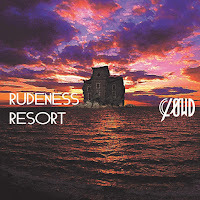 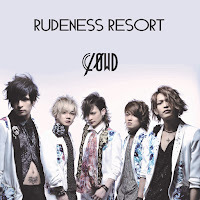 CLØWD - 3rd Single "RUDENESS RESORT" | VKH Press – J-Rock & Visual Kei Coverage Worldwide! 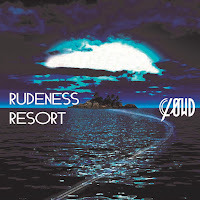 Home / CLØWD / News / CLØWD - 3rd Single "RUDENESS RESORT"
CLØWD - 3rd Single "RUDENESS RESORT"
CLØWD 3rd single "RUDENESS RESORT" will be released on April 27th. It will be available in three types. 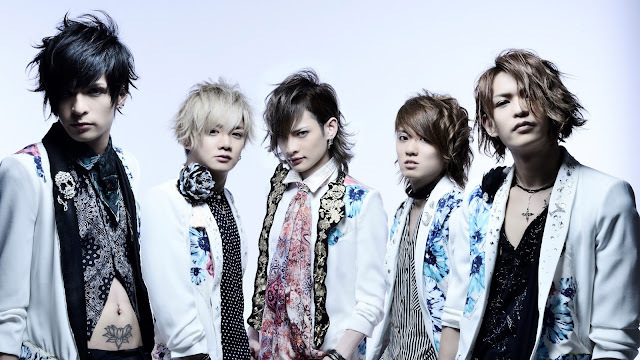 Limited edition type A & B will both contain CD+DVD and cost 1944 yen. 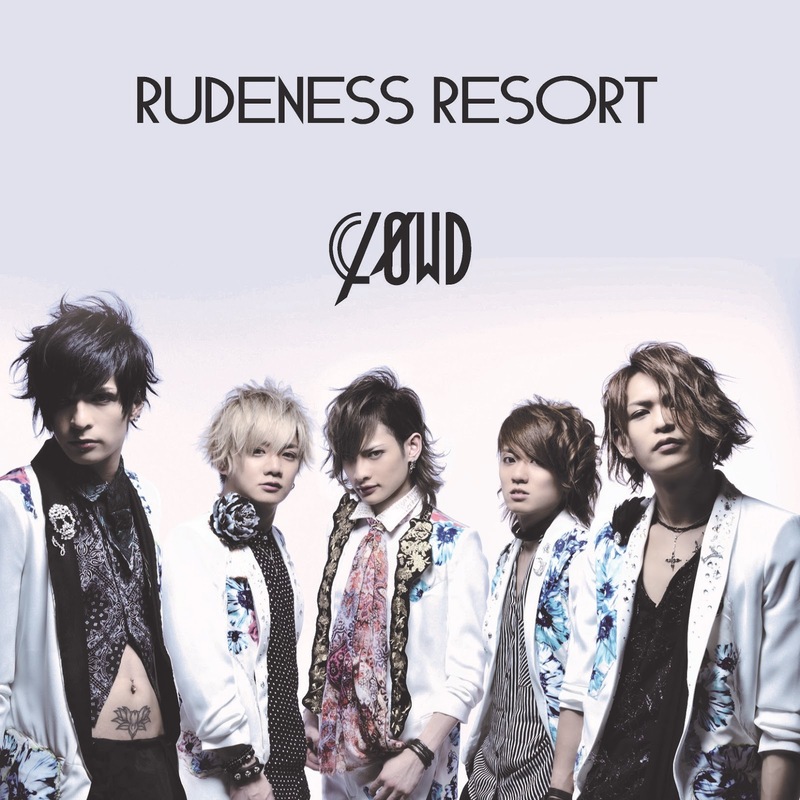 Regular edition type C will be CD only and cost 1296 yen.